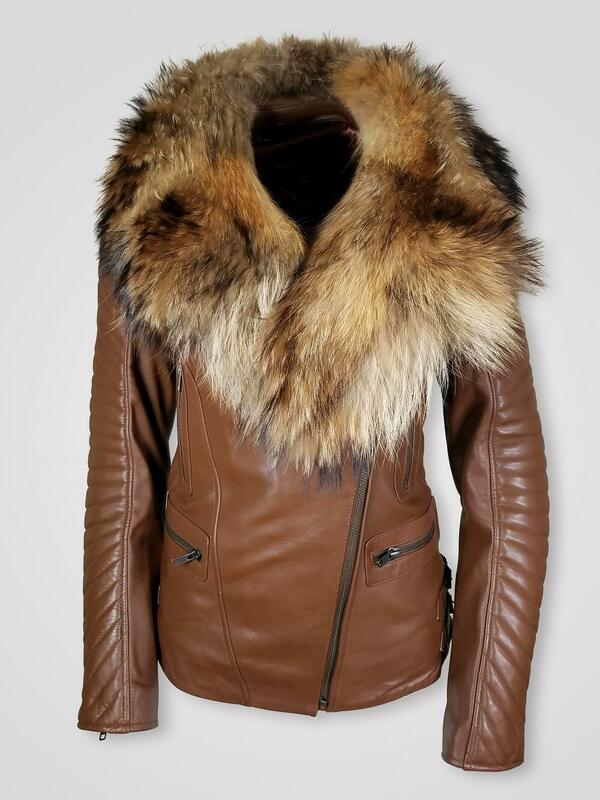 Description: If you are fan of winter stunning look of the Hollywood stars then this is the perfect leather jacket for you. 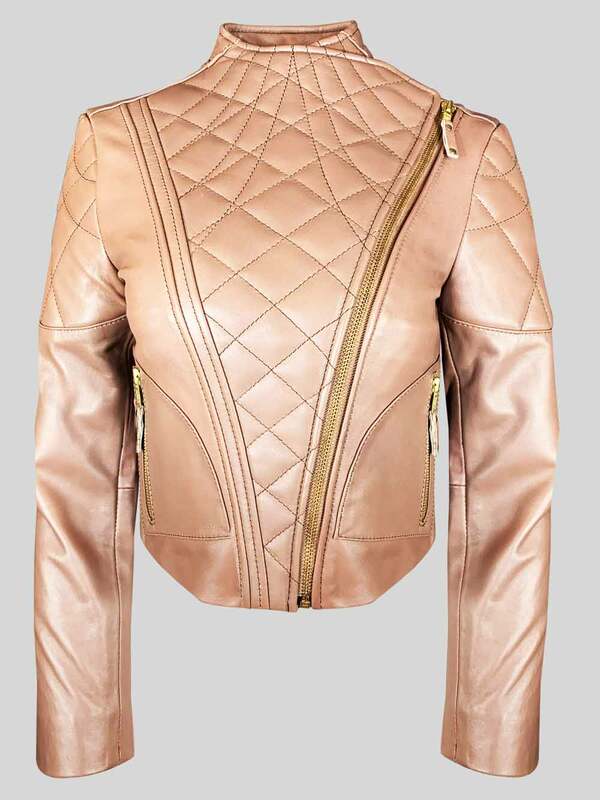 It has soft and shiny real leather texture. 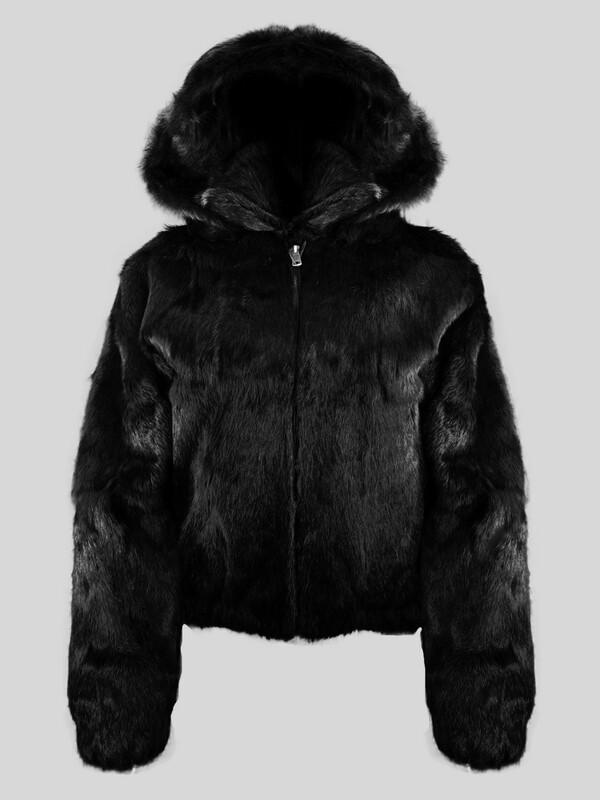 It’s warmth capacity will keep you warm for all day even in the days of snow. 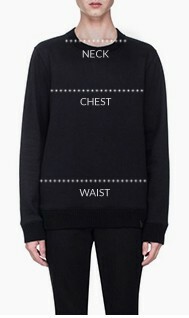 It has long sleeves, quilted shoulder, two pairs of buttoned pockets on the front side and stand firm collar. 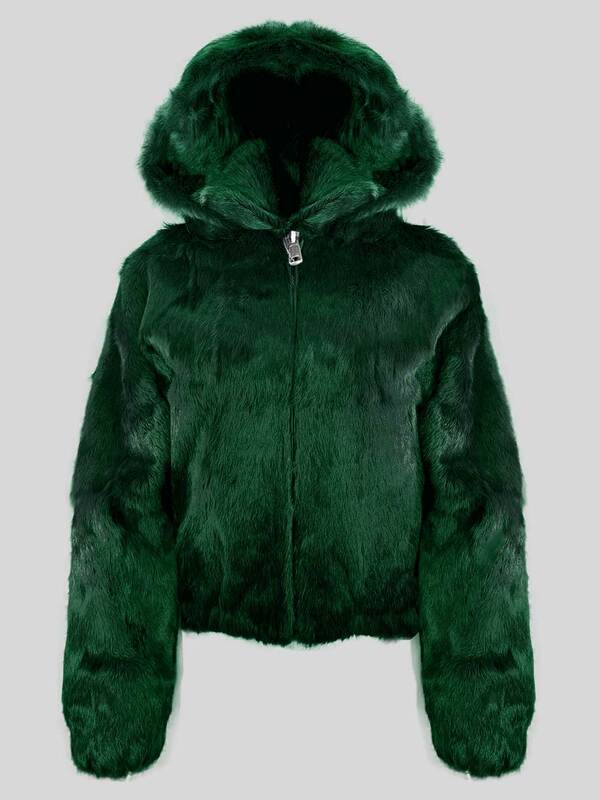 Actually, these attributes are making this outerwear more eye-catchy. And the wide belt near the belly is there to add a sturdy look of the wearer. 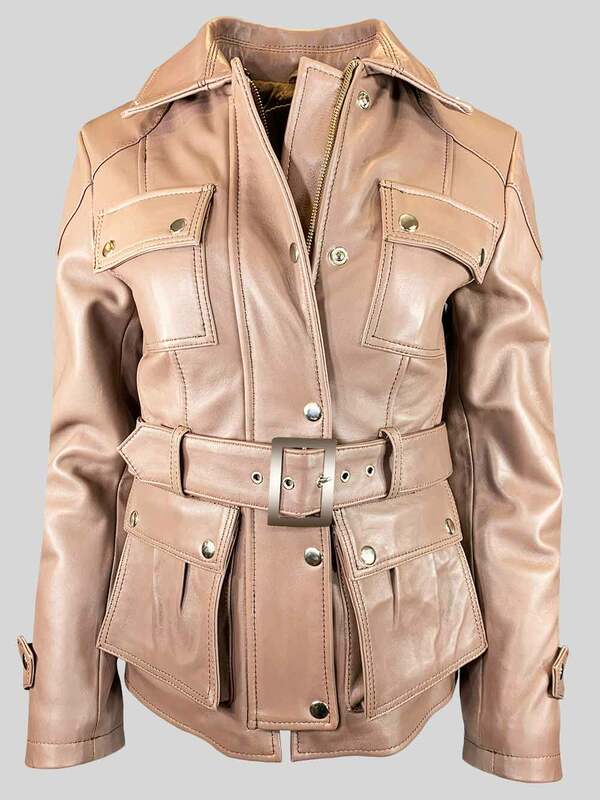 Storyline: In the later-half of the 20th century, leather jackets finally got the iconic status. During the 1940s and 1950s, leather jackets got popularized by Hollywood stars such as Jimmy Stewart. In other words, it can be said that it has become an essential part of the wardrobe for the Hollywood adventurer. 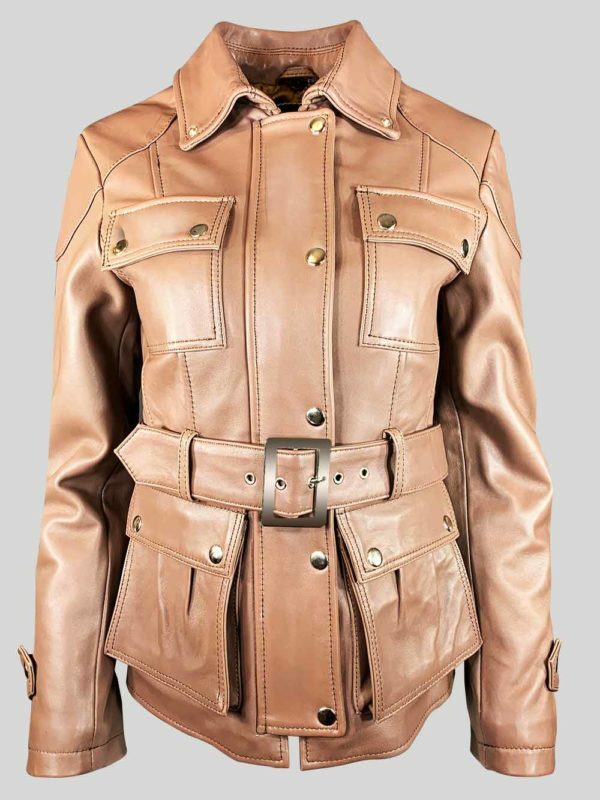 During the Second World War and the Russian civil war, people started the practice of leather jacket due to its protective properties. And that style was completely “bomber” but with the experiments and changes in fashion sense, various types of jackets got engaged. This stand collar style was in practice from the Elizabethan period. And today’s fashion and textile experts have combined traditional styles with new cuts and crafted this type of style which appears simple yet seems elegant.